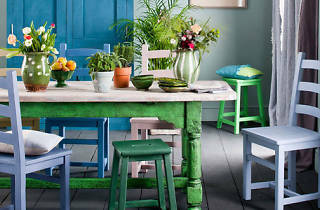 Big Blue Trunk is a home and lifestyle boutique stocked with beautiful home decor and accessories for your home. 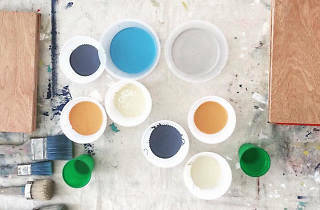 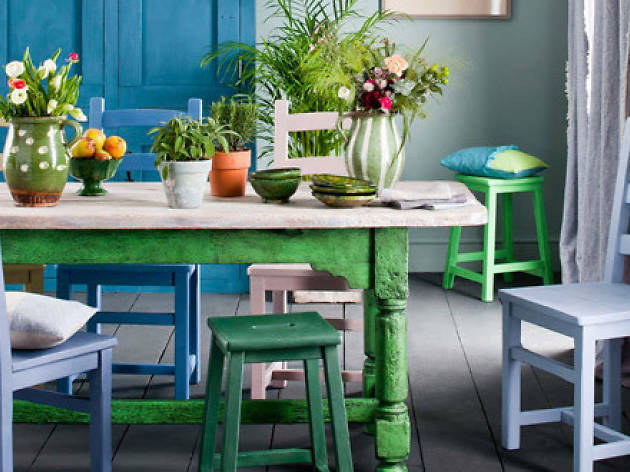 It's also the exclusive Singapore stockist of Annie Sloan Chalk Paint – it's a quick-dry substance developed by British artist Annie Sloan that glides smoothly on furniture and needs no priming or sanding, leaving a matte finish. 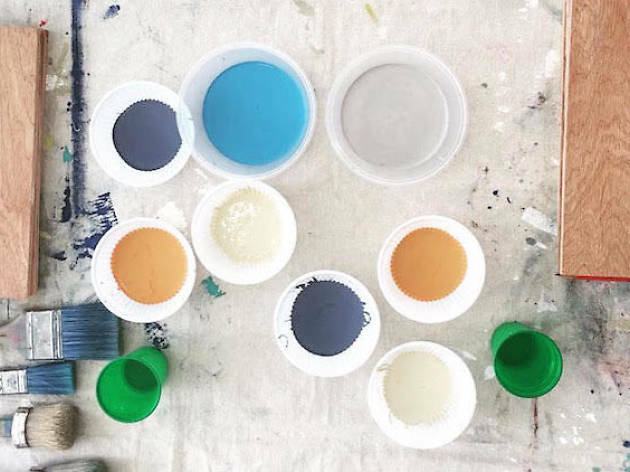 The studio also hold regular creative workshops where you can try your hand at upcycling and breathing new life to old furniture in your home.